The security of any ecommerce store is crucial since nowadays customers prefer secured platforms for buying goods online. So, if you keep security on top of your mind, then your store must be built on a secured ecommerce platform. When you talk about reliable and secured ecommerce platforms, then you can’t neglect Magento from the list. However, to make your Magento 2 store secure, you have to follow the best practices and reCAPTCHA is one of them. Last month Magento has made an announcement that reCAPTCHA and 2FA functionality has been added to all Magento 2.1 and above versions which is a great addition. So, today in this guide, I am going to teach you how to configure Magento 2 reCAPTCHA. 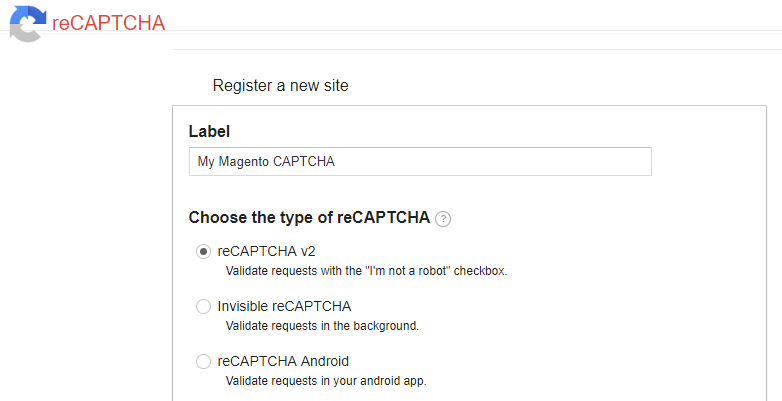 If you are using Magento 1.x version, then you can check this guide: How to Add Magento reCAPTCHA. Launch the SSH terminal. 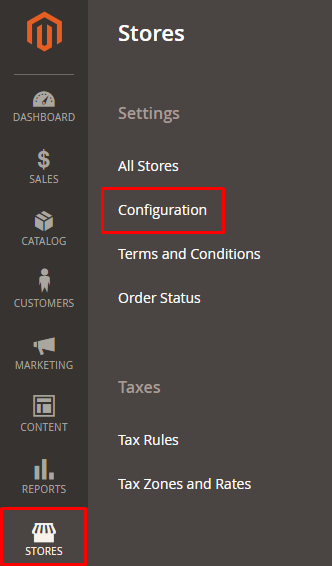 connect your Magento 2 store and go to its root directory. Then it will ask about repo credentials, username, and password which you can get by going to your marketplace account. Go to Google reCAPTCHA site and make sure that you’re logged in to your account. 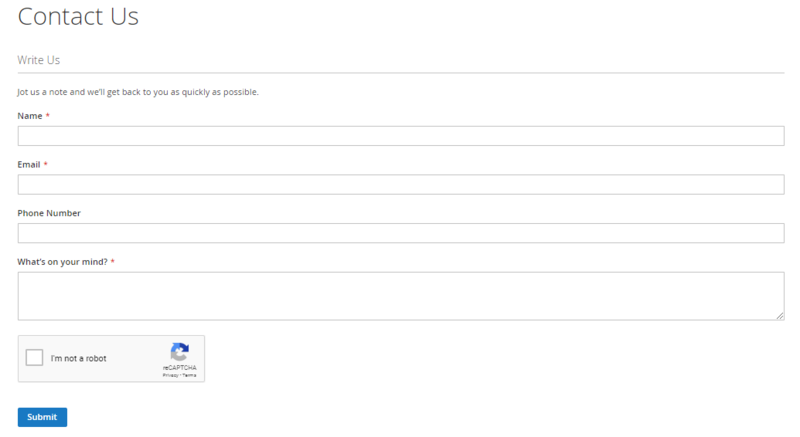 reCAPTCHA v2: It validates requests with a button click. Invisible reCAPTCHA: It will validate requests in the background without any interaction. You will be redirected to the new page, go to Adding reCAPTCHA to your site section and you will see that the reCAPTCHA keys are generated. Copy Site Key and Secret Key which you have to use in the next step. This above output indicates that Magento 2 reCAPTCHA is successfully configured. Your store might be fully optimized in all aspects, but if it lacks the rock-solid security which your customers demand, then you can lose the trust of your customers and see conversion rates fall. After following this guide, I hope you can now setup Magento 2 reCAPTCHA. As there are many security practices of Magento 2 store being implemented every day, adding reCAPTCHA is one of them. In the next tutorial, I will show you the method of configuring Two Factor authentication in Magento 2. If you still have any confusion or query, related to this tutorial just leave your comment and I will get back to you asap!